The digital junkyard is full of them! You know what I’m talking about – the dashboard that no one really uses! It’s like the ongoing technology graveyard of all the old kit that go out of trend so quickly and superseded by something new and cool! Well, I think there is also a graveyard full of never used or used once, fallen along the wayside dashboards, that have been designed to wow and amaze the viewer with deep insights into their business, but fall very short of the mark! Sad as it may be, this is the reality that has befallen many companies. Why are many companies in this situation? Before we look at the common mistakes that most dashboards have, let’s look at the relevance of stories and how they are told by pictures, by going back in time. Around about 40,000 years ago, our ancestors stood on the land and surveyed the territory looking at the sky, the terrain, observing animals, and some of them started to transfer these images onto the walls of caves. These caves have been found all over the world from Europe, Asia to Africa. The pictures that were conveyed to us by our ancestors were demonstrations of the data points that they saw, a visual translation of the physical objects that were supposed to be found by humans throughout the ages. The paintings were coloured using red, yellow and charcoal among other colours, vivid and lasting. Presenting this information in different colours provided clarity, difference in texture, and meaning. The outlines were sometimes carved into the rocks first, and then coloured. In my opinion the images were near perfect, characterised to show us images that were of the day, communicated a story, gave us a sense of depth, meaning and an understanding of life before us. In my opinion the first kinds of dashboards. Yes, I might be using something of comparison that was done thousands of years ago, but the story that the images convey are more powerful than ever. The dashboards lying in the graveyards that I referred to don’t convey a story, they don’t have clarity through demarcation of colours, they don’t have simplicity in their depiction of the data, they are cluttered and chaotic in their transmission of information. If this is untrue, then please comment as I’d like to hear why those dashboards that are in the graveyard aren’t being used? 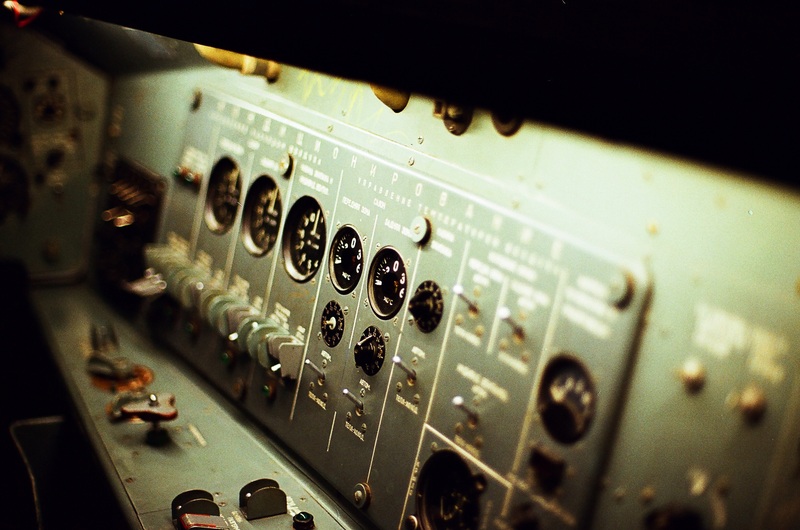 Another element of non-usage could be bad training and limited change management – all fall under the direct control of those that created and formed these dashboards. As the paintings in the caves that were undeniably simple and conveyed the messages of “look at these animals or people standing here with a spear, attempting to defend or kill for their dinner”. They provided us with an instant intuitive view of the paintings – easy to read, simple to translate and speak to others about. Did these people need to train us to read these or have change management consultants in place to provide us with the information or training manual? NO! So why are countless dashboards that are created day in day out, so badly put together and don’t communicate the very essence of the data that they ought to, to the individuals that so badly need that level of understanding? It could boil down to the fact that people don’t know how to put them together. Let’s also suggest that the technical people who are good at bringing the data together, arranging the data in the right fashion to be consumed by a data visualisation tool, aren’t the people that should be designing dashboards and communicating data to those that need it to run their businesses. I might be wrong, but, countless of those that I have met, don’t cut the mustard. They are brilliant at what they do and they should stick to that as their core expertise. 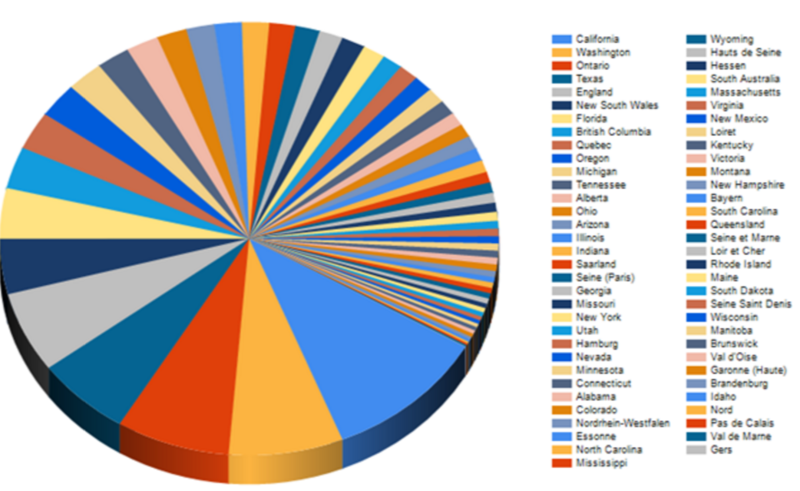 Leaping from ETL to data visualisation is just that – an enormous leap! An important aspect for any dashboard design. When data / information is bought together in one area, one of the most important factors is to ensure the viewer is looking at relevant and valuable data points. This will save the viewer time and it will bring to light immediate connections in the data, that otherwise wouldn’t be seen. If the viewer needs to scroll up or down to get to much needed important information, then the value of the dashboard has diminished. Seeing too many data points can often blur the picture and confuse the viewer. For example, an executive wants to see the top 5 metrics that are important to them off the bat, on one screen with some trigger points that can help guide them to the next set of data. It should be intuitive as soon as they delve into the dashboard, lead their eye to the most important area / issue and for them to immediately ask a set of further questions, which are easy for them to get to. Most data that is declared on a dashboard should provide the viewer with the right contextualisation when monitoring the business. For example, we wouldn’t just put a revenue figure of £1,034,889 on the page and leave it hanging in mid-air. The viewer would want to understand the context of what they are looking at. What is the number compared to i.e. Year to date, Month to date etc.? Is it good or bad? How good or bad is it? Are we on track to meet the revenue number? Are we doing better than forecasted? I have seen way too many examples where there are too many questions that lead to frustration, instead of inspiration and action. Some people may work based on the principle of “less is more”, but it depends on the information needs of the viewer and the purpose of the dashboard. What we are looking for here is the right balance that will allow the viewer to get a quick overview at a glance, with minimal distraction, thus leading to a deeper understanding of the numbers that are being viewed. 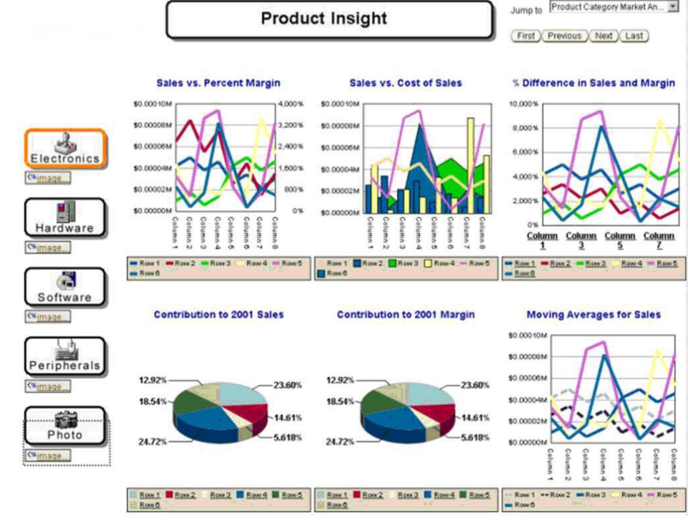 A few months ago, I was working with several executives to design their dashboards in a wire-frame session. One of the areas that was discussed was the precision of detail needed to be displayed. Some executives believed decimal points were required when looking at numbers. After much conversation and a quick mock-up, we could show how numbers in great precision would hinder the execs, as most of their time would be looking at the entire number, wasting precious time and raising the boredom factor! The viewer has very little time when looking at a dashboard, literally seconds to scan and get under the skin of what is going on. Don’t waste time going to the nth degree, it will distract the viewer from the numbers, and slow them down with very little benefit. For a measure to be meaningful you must know what is being measured and the unit of measure. A measure is poorly expressed if it fails to directly, clearly, and eﬃciently communicate the meaning that the dashboard viewer must understand. If the viewer only needs to know by how much actual revenue diﬀers from budgeted revenue, rather than displaying the actual revenue amount of £76,934 and the budgeted revenue amount of £85,000 and leaving it to the viewer to calculate the diﬀerence. Why not display the variance amount directly? Also, in many cases, rather than displaying the variance amount as -£8,066, it would be more direct to simply express the variance as a percentage, such as -9%. A percentage more clearly focuses attention on the variance itself, in a manner that is comprehensible. How on earth could anyone work out the meaning behind something like that? I will leave it to you to zoom in or not! 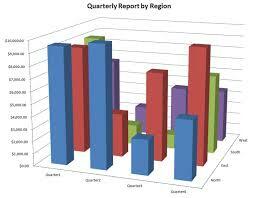 Better to use the bar graph format using horizontal bars to convey your message. The labelling will be better, and the data can be interpreted efficiently and accurately. A confusing image to look at and boy even my eyes are going back and forth from the images attempting to make sense of it all! There is no harm at all in selecting the display medium that works best, even if the results are displayed in the same way. The issue that I have with this 3-dimensional chart is that a lot of the data is obscured and we can’t necessarily read or interpret everything on the chart. So, there are figures that are hidden behind other bars of data that just aren’t clear and readable. Sometimes graphical representations of quantitative data are ill designed in ways that inaccurately display the quantities. The quantitative scale along the vertical axis was improperly set for a graph that encodes data in the form of bars. The length of a bar represents its quantitative value. The bars that represent revenue and costs for the month of January suggest that revenue was about four times costs. If you look closely at the scale, however, this is where the error lies. Looking more closely, revenue is less than double the costs. The problem is that the scale begins at $500,000 and not at $0 where it should start for a bar graph. That would instantly sort out the issue of misinterpretation and someone getting way too excited thinking the revenue numbers far exceeded expectations! Dashboard design is one of the most important ways to convey information, so when designing one, you cannot put the information together in any order. There is a flow to the organisation of information placed on a dashboard, typically based on importance and desired viewing sequence, along with visual design that separates data into meaningful sets. 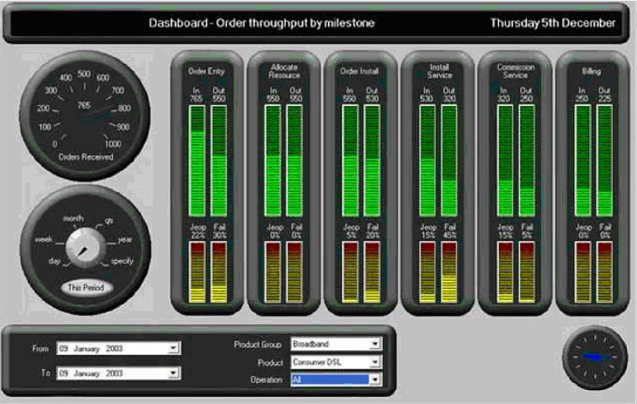 A dashboards primary objective is to convey information, order it, and for the viewer to instantly make sense of it. How? Information that requires attention immediately should be obvious, and where there is a comparison required between data, these should be arranged and designed to inspire comparisons. My first view is drawn to the title of the dashboard, and then the carnage that follows below. Firstly, why should a title be so prominent when it is only that. Secondly, all the colours, graphs, charts are of the same colour set and all bold, giving me a sense of sameness. Even the legends stand out more than they should with the different coloured backgrounds. A visual car crash that’s already happened. If everything on the dashboard is competing for attention, then it will merely become noise, distraction and nothing will be heard! We have already seen countless examples where colours have been over-emphasised and used to provide the viewer with a bombardment that annoys their visual senses. Colour is an important factor for most people., and in of itself, a massive subject in design that shouldn’t be understated. There are many areas that need to be looked at when taking colour into consideration such as colour blindness which affects approximately 1 in 12 men (8%) and 1 in 200 women in the world. In the UK, there are approximately 2.7 million colour blind people (about 4.5% of the entire population), most of whom are male. Quite significant and not to be overlooked. Colours should be used sensibly, with an understanding of how we perceive colours and the significance of colour differences. Some colours are hotter than others and demand the viewers’ attention, others less so. When a colour appears to be different to the norm, we pay more attention to it and our brain attempts to make more meaning of it. 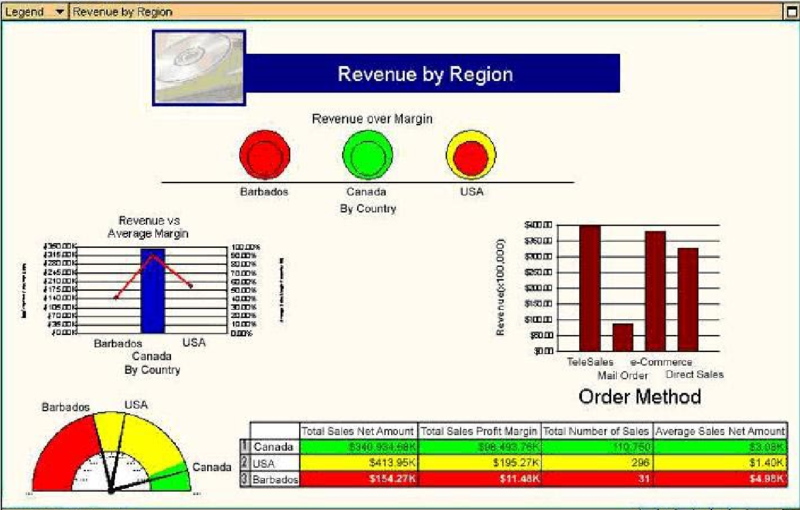 The last and final one is simple – don’t design ugly dashboards! Simples! When we look at dashboards, we want to look at it and not flinch thinking what on earth is that! When a user looks at a dashboard, the information should be displayed in an attractive enough manner to be conducive and convey the message. There is no need for over designing, adding alarming backgrounds, shadows, raised boxes that are floating nowhere, dark shades, filling up space in between for no reason at all. There is no need to pack as much as one can onto the screen, as it won’t thrill, inspire or make anyone act on the information at hand. I will let you remember what the last “s” stands for! Don’t overdo it and attempt to layer every metric that ever exists on then single dashboard. No one will be able to understand unrelated metrics and will start to make their own strange connections. Keep the information related and make sure you have a numerator, denominator and some way to compare i.e. last week, last quarter, last year. Ensure that you take your users on a journey that helps them see what the outcome will be before anything has been designed. Have an interactive / collaborative design session and get them putting sticky notes on large pieces of paper stuck on the wall. Giving them the overall ownership of navigation, function and metrics. Of course, you are there to guide and advise on best practice etc. Many people often design for themselves and forget who the target audience is, and their role in the greater scheme of things. Don’t create a dashboard that attempts to suit everyone’s needs in the business – it won’t work! If you must provide a different set of dashboards for different users, then so be it. Everyone will want to see diffierent kinds and depths of information. An executive will often see high-level metrics, while and operational person will want to get into the guts and root cause of issues, therefore, seeing more granular information. From a business point of view get some education from the technical team as to what functions exist on the visualisation tool, hopefully, this has been done before you start designing as you have just invested quite some money in a tool. Look at examples, understand the structures of the tool, know how you can filter, understand how it’s navigation works, get intimate with the design possibilities. This isn’t something that should be overlooked at all. Don’t go away into a bunker and develop in isolation. Attempt to work through some build sprints as you already have a wireframe designed by the users. Have frequent sessions to illicit the users feedback, not only does this ensure that you are sticking to the wireframes that exist, but that they are being taken along a journey that develops their vision. That’s the key to all of this. Get under the skin of the data and the systems, make sure you know where the data is, and in what format it exists. As you are developing use the data as part of the build process, so that the users can see their metrics come alive. 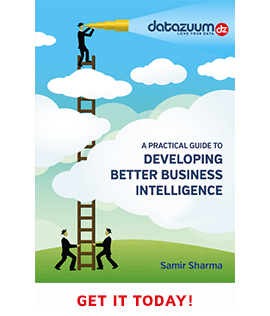 Using dummy data isn’t effective as the users may start to interrogate the dummy data, as is often the case and it may confuse them. You can tell them a thousand times, but you will still end up in the same situation. All the above are important and key to the evolution of good dashboards. Have fun and enjoy designing awesome dashboards!